Are you being investigated for tax evasion, tax fraud, failure to file tax returns or failure to pay taxes? You need experienced, dedicated, and unrelenting lawyers who never stop fighting and defending you. 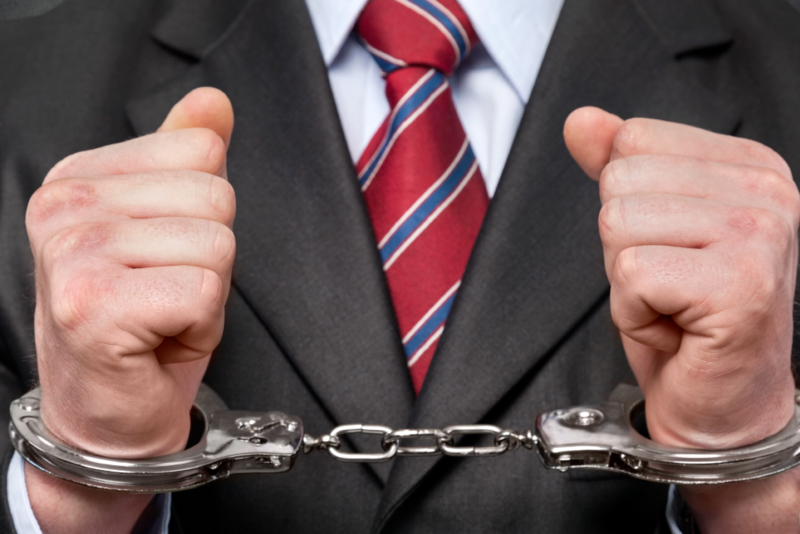 Our firm has those lawyers; we will protect your rights and relentlessly defend you to the maximum the law allows. Have you been approached by the IRS? Contact us immediately! We will strive to help our clients avoid criminal proceedings, reduce criminal penalties, and mitigate civil tax assessments. We handle all phases of criminal tax cases, from the initial suspicion that an investigation is underway through plea negotiation or trial and, if necessary, sentencing. Our experienced trial lawyers are ferocious against the opposition in the trial courts and the negotiation tables; our attorneys will relentlessly defend your rights, in and out of court. Hiring an experienced trial lawyer will enhance the value of your case; we are not afraid to litigate for a fair trial verdict. If you or a loved one has received communication from the IRS or other taxing agencies, call STOP-TAX right away. We can help!